Combine mid-century modern style with Italian craftmanship with the Veyron sofa from the Daytona collection by Signorini & Coco. 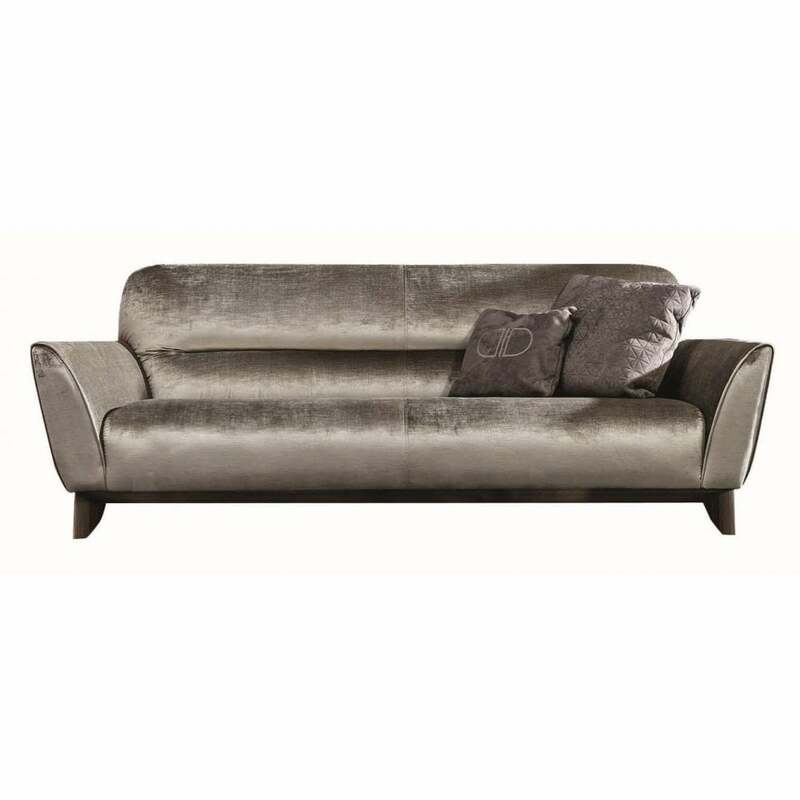 Designed by Leonardo Danielli the delicate elegance of the refine design makes the Veyron sofa a perfect standout piece for your living space. The precious fabric is complemented by a solid wood base. Both the upholstery and wood are available in a number of finishes and colours, contact us to discover your ideal look.